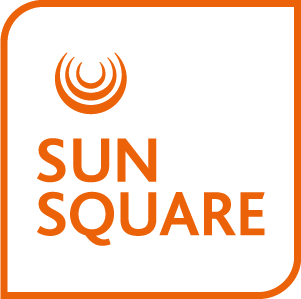 Contact us to arrange your next event at SunSquare Cape Town City Bowl. Our Cape Town conference and event spaces are located in the heart of the city and are easily accessible. Meeting rooms are versatile and can be set up according to your requirements. The hotel has 202 rooms to easily accommodate your delegates as well as a host of dining options available. And with secure basement parking, this is perfect place for your guests to base themselves for your next event.